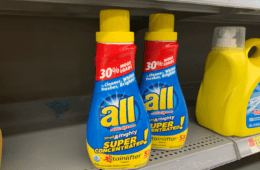 Coupon Database – Search Laundry Detergent in the search box to find all the latest Coupons including printable coupons and insert coupons as well as Store Coupons and digital coupons. 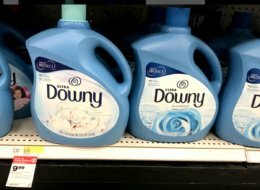 You’ll find deals on Laundry Detergent products including lots of Household Products at CVS, Rite Aid, Target and so much more. 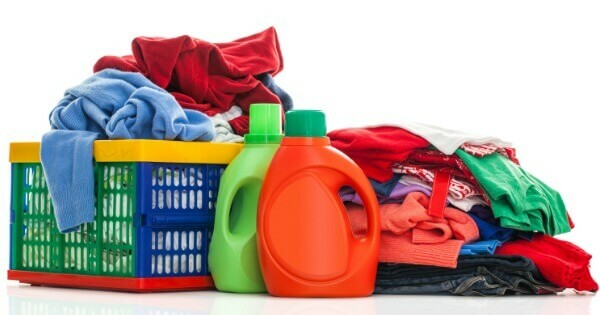 Over $10 Worth of Household & Laundry Savings Available to Print Now! 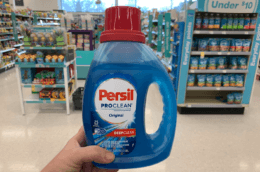 Persil Pro-Clean Laundry Detergent Just $1.99 at Walgreens! 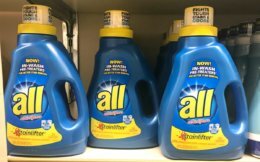 OxiClean Laundry Detergent Just $1.99 at Walgreens! Sunday Only! 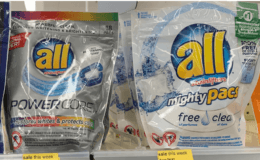 $0.49 all Liquid Laundry Detergent, Powercore or Mighty Pacs at Walgreens! 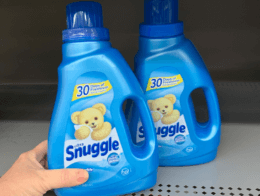 Snuggle Liquid Fabric Softener or Dryer Sheets Just $1.99 at Rite Aid!